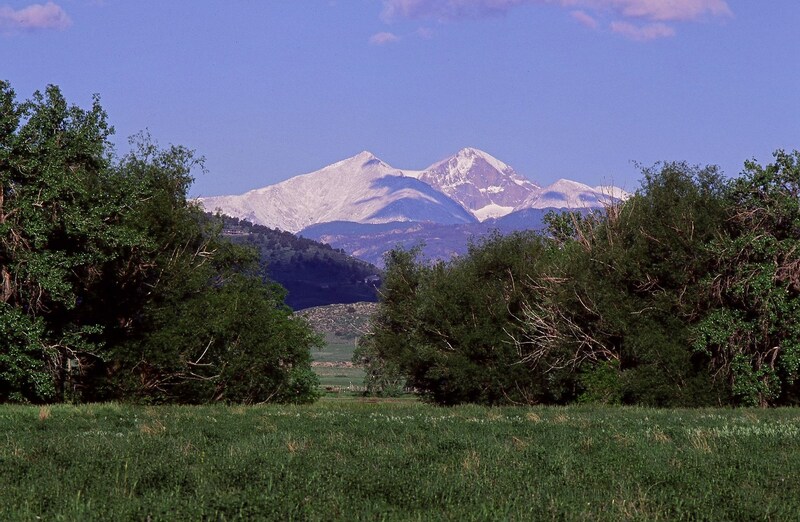 Berthoud is a small town seated in north central Colorado and surrounded largely by small horse acreage and farmland. Unlike much of Colorado, which was largely founded on mining, the settlement of Larimer County was based almost entirely on agriculture, an industry that few thought possible in the region during the initial days of the Colorado Gold Rush. 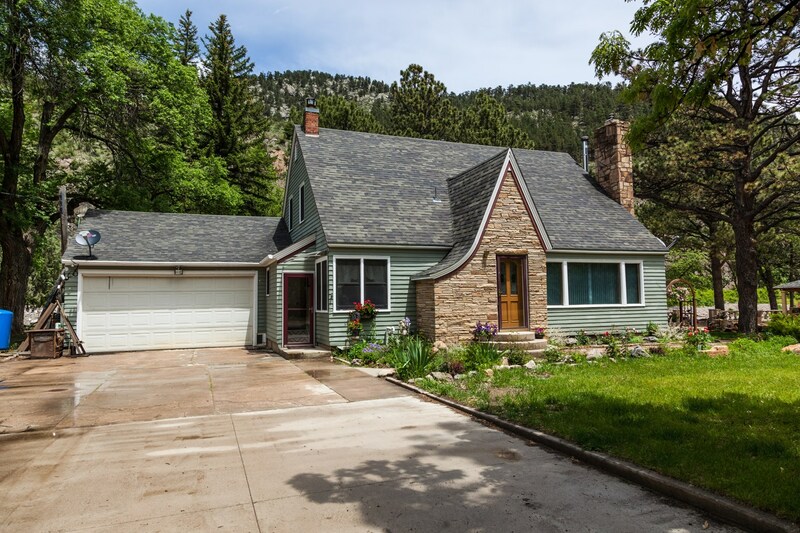 United Country Foothills Premier Properties, LLC, in Berthoud Colorado, can save you time and money in locating to Berthoud, Loveland, Greeley, Evans, Frederick, Firestone and Fort Collins, Colorado. We have helped unite Sellers and Buyers with real estate for sale throughout the Larimer, Weld and Boulder Counties. Foothills also serves the surrounding mountain areas such as Estes Park and Red Feather Lakesareas of Northern Colorado. We offer a fine selection of homes for sale, horse property, golf property, farms and ranches, Luxury property and waterfront properties, mountain property, recreational land and commercial & businesses for sale. When you market your property for sale with United Country - Foothills Premier Properties, LLC, you have an unfair advantage over the competing real estate companies.